We know you work hard to do well in school, and so every time you get a new report card bring it in! 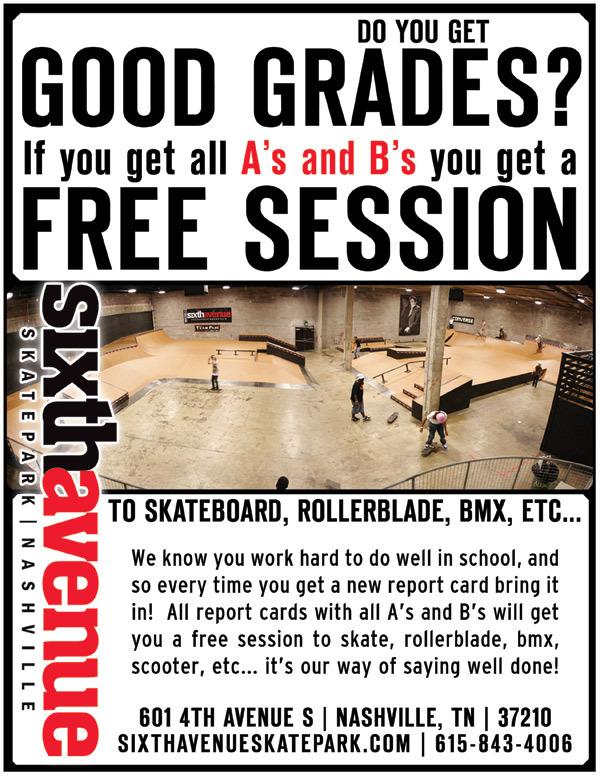 All report cards with all A's and B's will get you a free session to skate, rollerblade, bmx, scooter, etc…it's our way of saying well done! 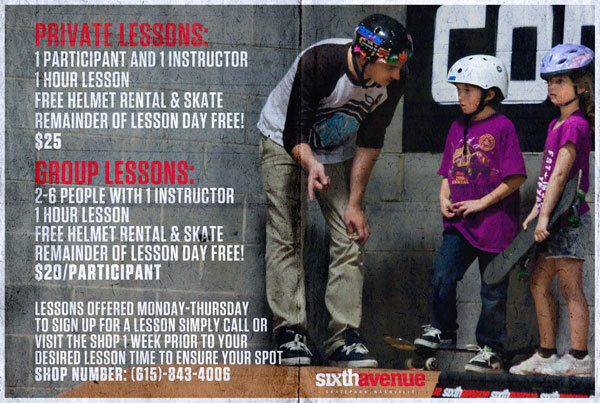 We offer lesson 7 days a week both 1 on 1 and as a group!